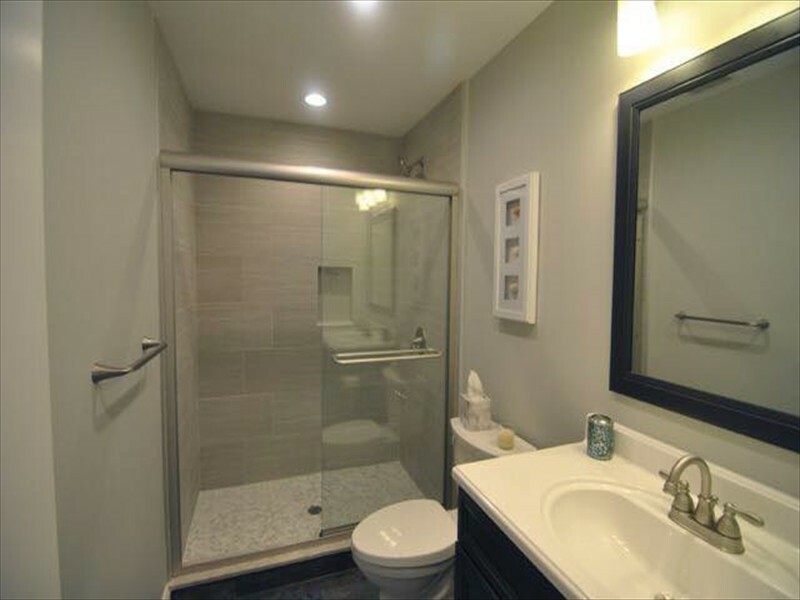 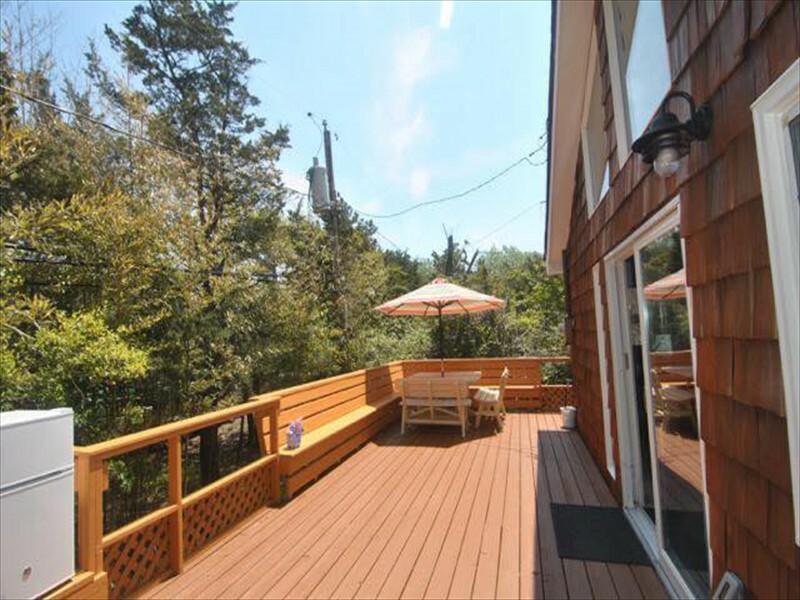 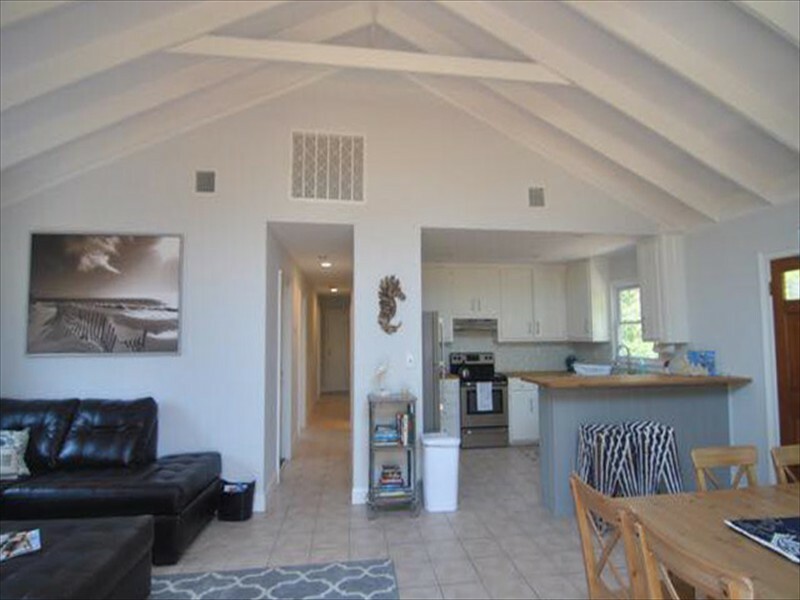 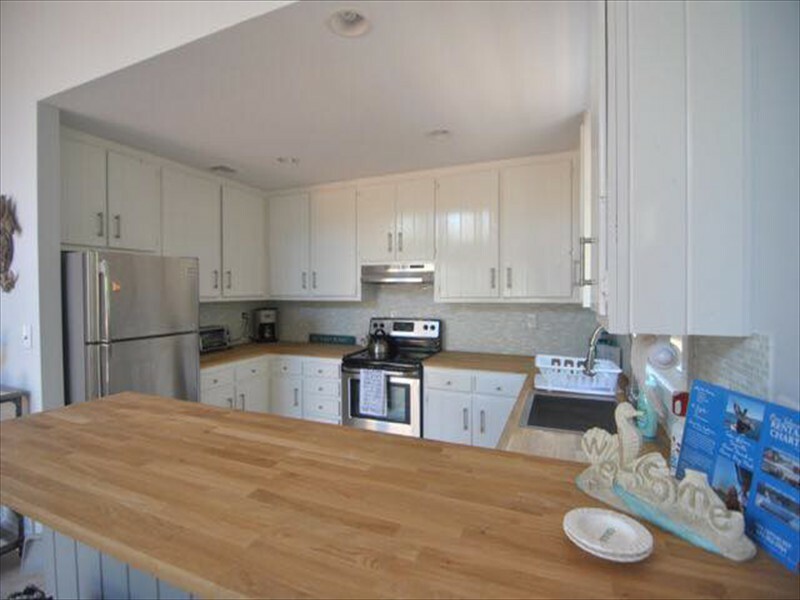 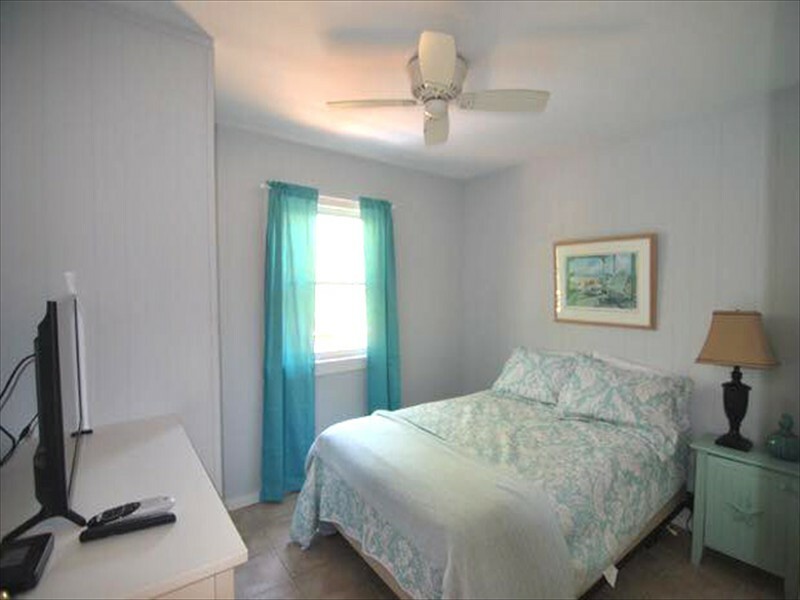 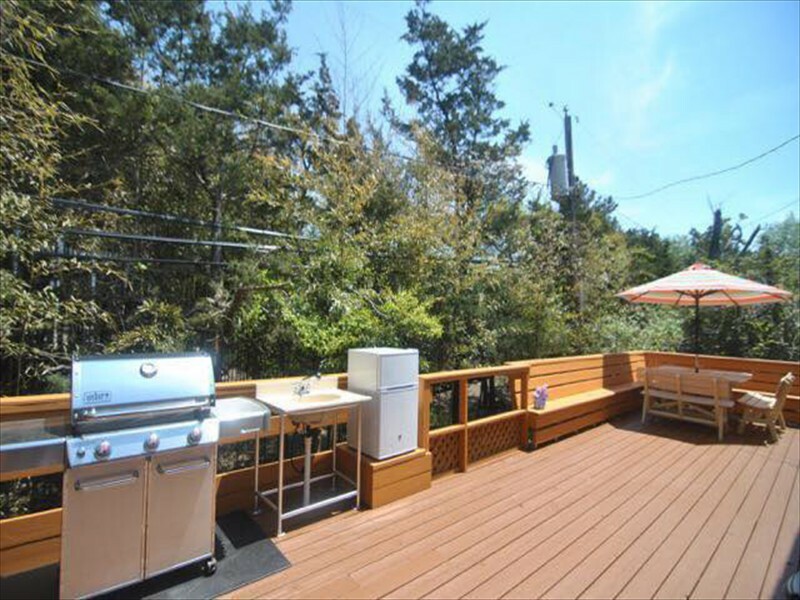 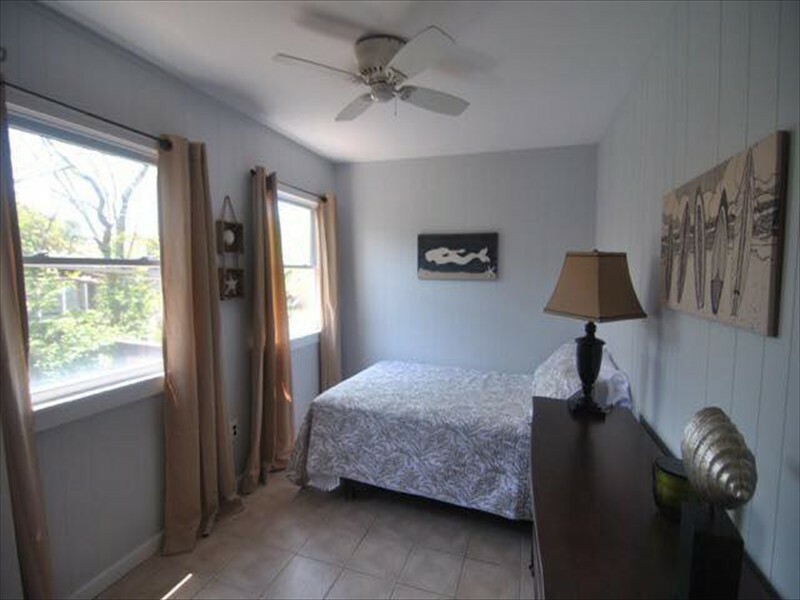 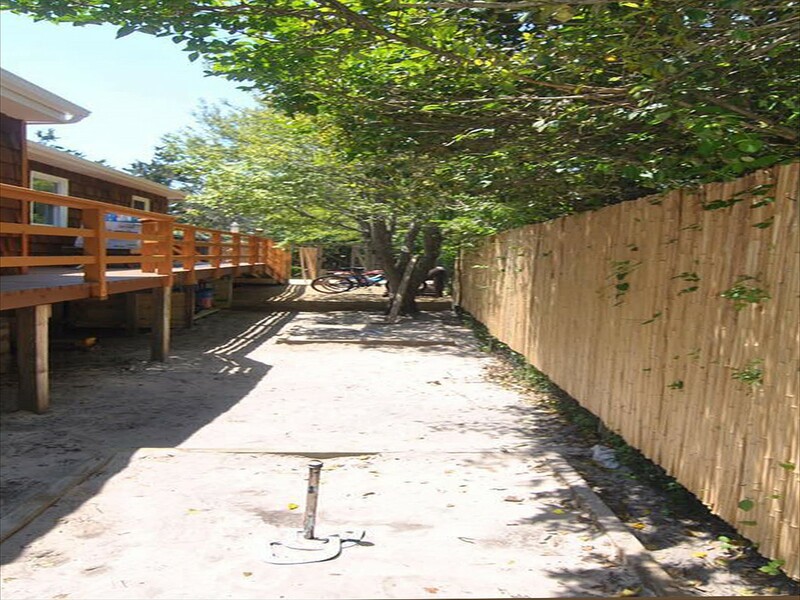 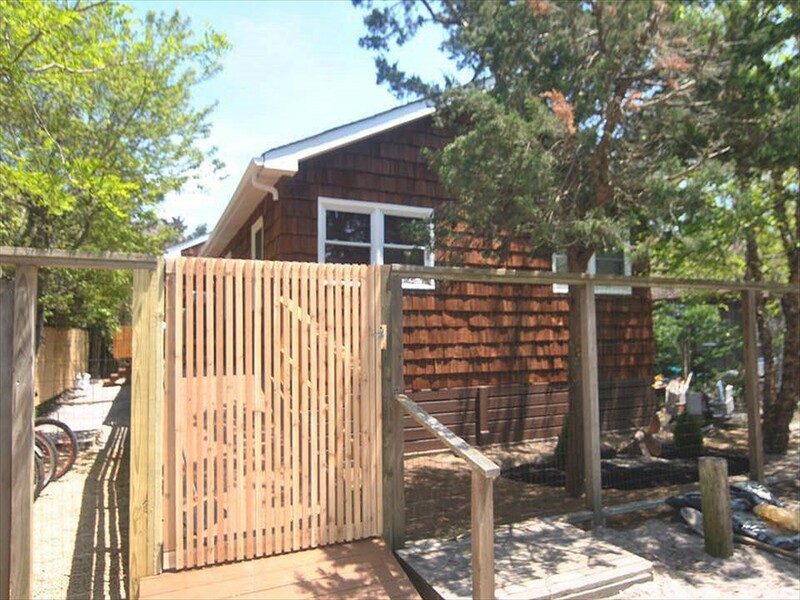 Newly Renovated 4 Bedroom, 2 Bath home located six houses from the ocean. 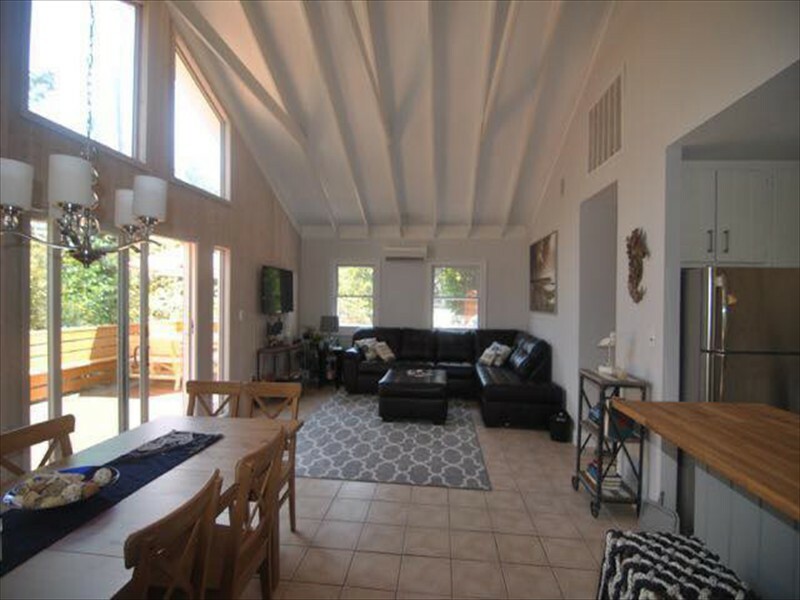 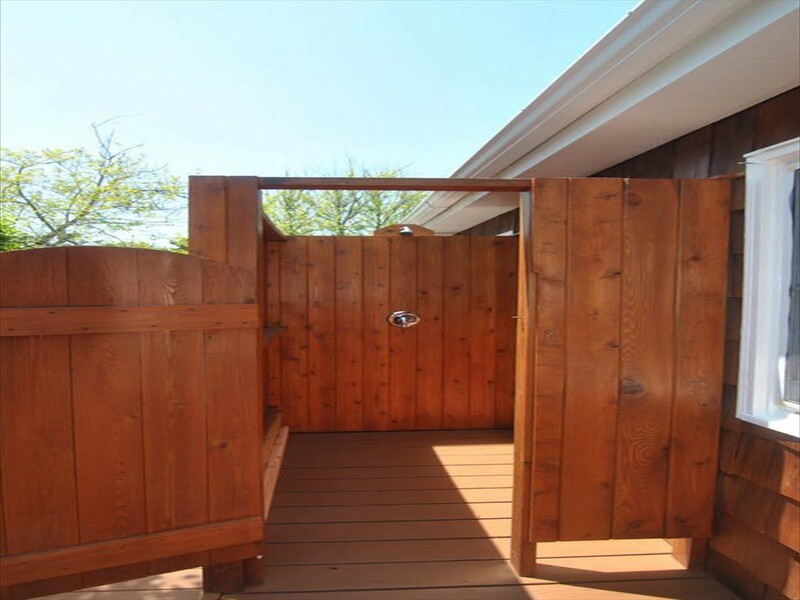 Living Room, Dining Room and Plenty of Outdoor space including an Outdoor Shower. 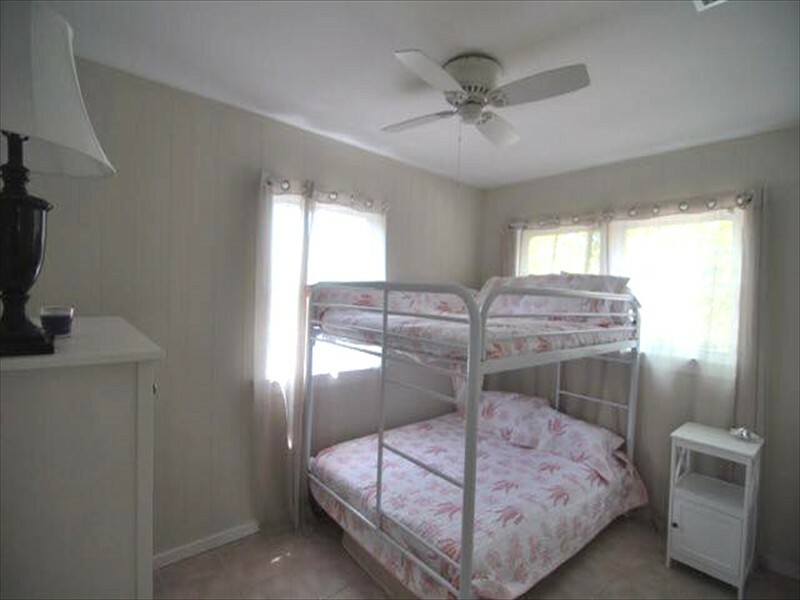 Accommodates up to 12 people comfortably.